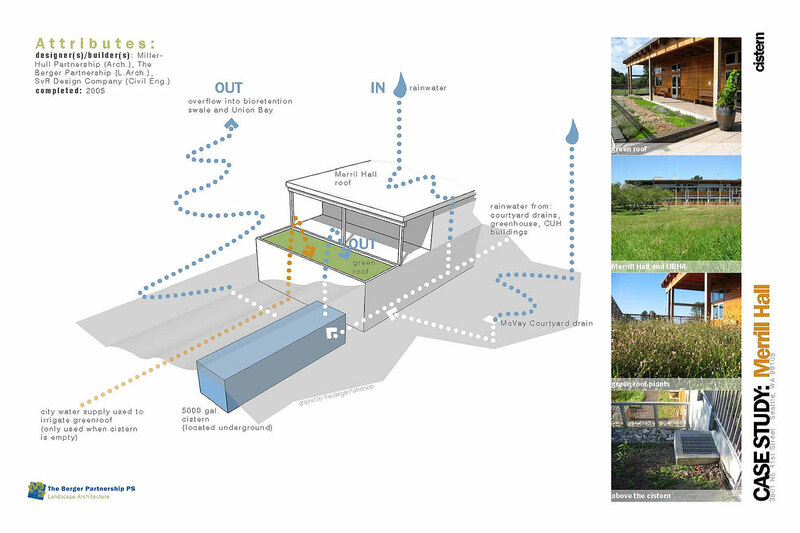 Our first internship report explores innovative examples of regional water management strategies and presents case studies featuring credits, statistics, pictures, diagrams and lessons learned. 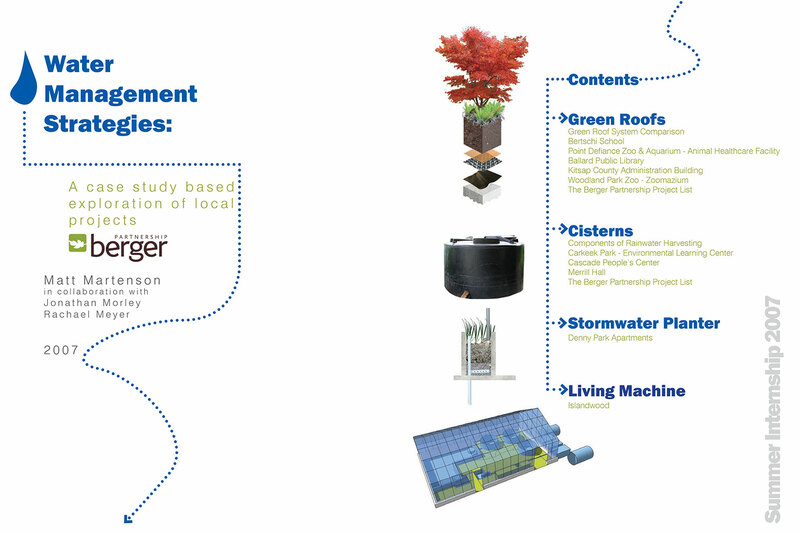 Our first internship report explores innovative examples of regional water management strategies and presents case studies featuring credits, statistics, pictures, diagrams and lessons learned. 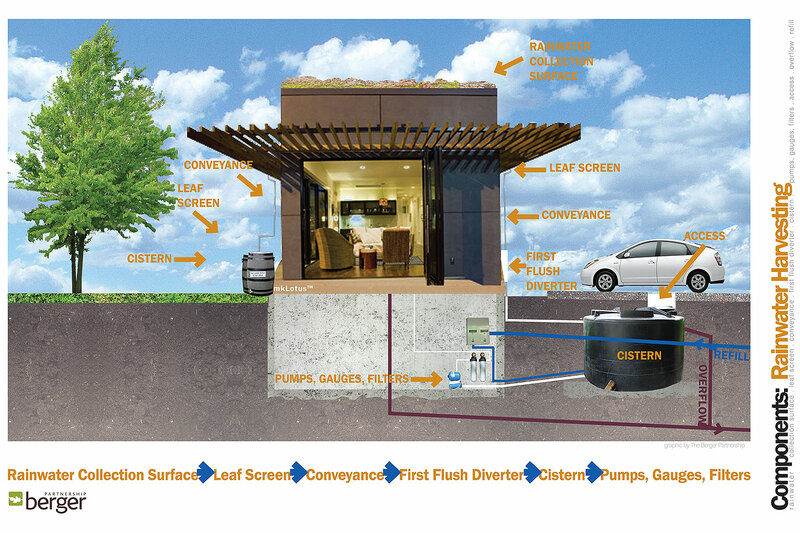 Water management strategies investigated green roofs, cisterns, stormwater planters, and living machines. Projects were chosen based upon visibility and the availability of cooperating product distributors and stakeholders able to share insights and information. 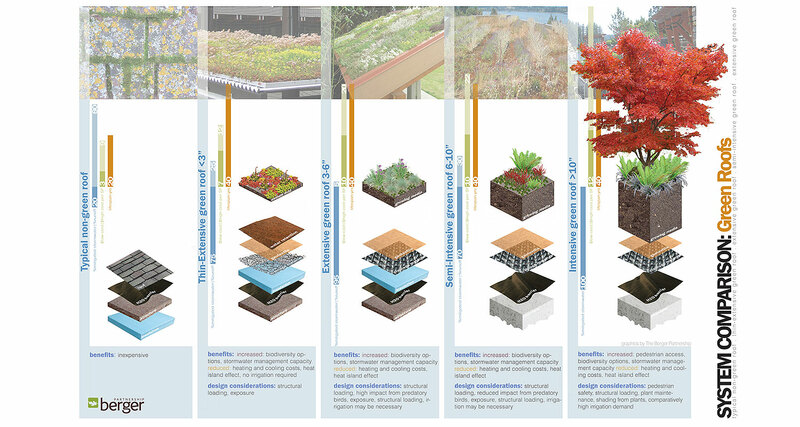 ASLA Washington Chapter 2007 Award of Merit for Research.